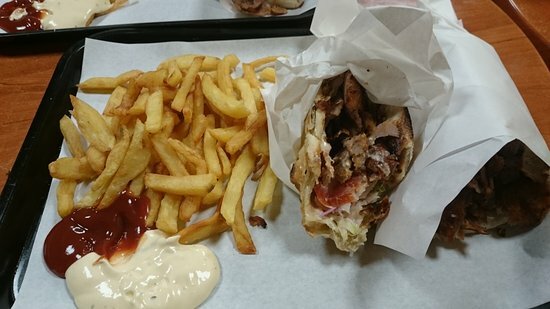 Came here for a quick kebab and was not disappointed, we had a kebab and a chicken chicka sandwich with chips and a drink each all for a grand total of 12€! Portions were generous and really tasty! Well worth the visit ! The best kebab I got. 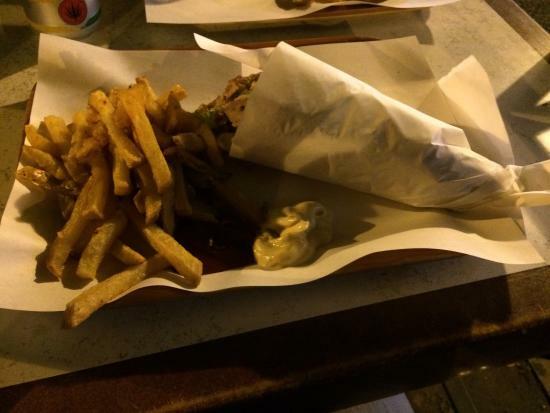 This small and very simple place, offers a great kebab. The bread is bake in the moment and the one with cheese inside is particularly good. Get quick answers from Mangez-Moi staff and past visitors.